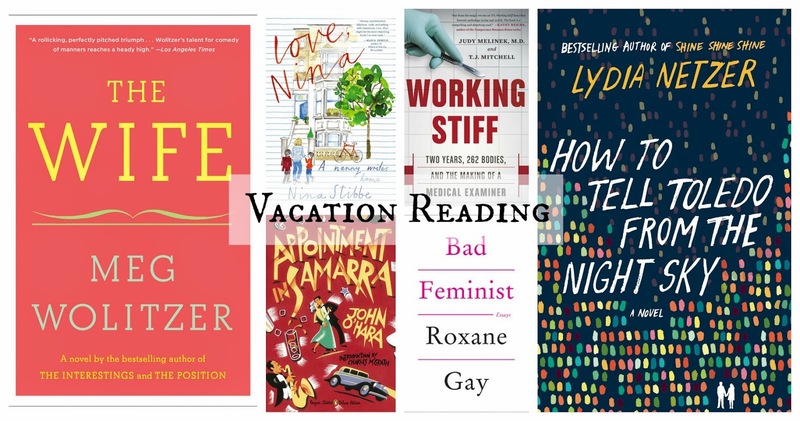 What are you reading this holiday weekend? And if you're gearing up for/in the midst of Arthur yourself, be safe! Love Nina is in my vacation bag as well. And The Wife and Netzer's books should be too, but I ran out of room. Have a great vacay and stay safe. I'm looking forward to Love, Nina, even though by its description it doesn't sound like the kind of thing I'd really pick up. I've just heard so many good things! The Wife! Bad Feminist! Both are so, so good. I'm reading High as the Horses' Bridles this weekend, if you can call it that; I had to work on the Fourth (everyone on my team at work must work one holiday each year; this was mine), and my regular work week is Saturday through Tuesday! I am very grumpy about having to work overtime rather than getting a day off, but I'm not going to let that stop me from getting some good reading in! 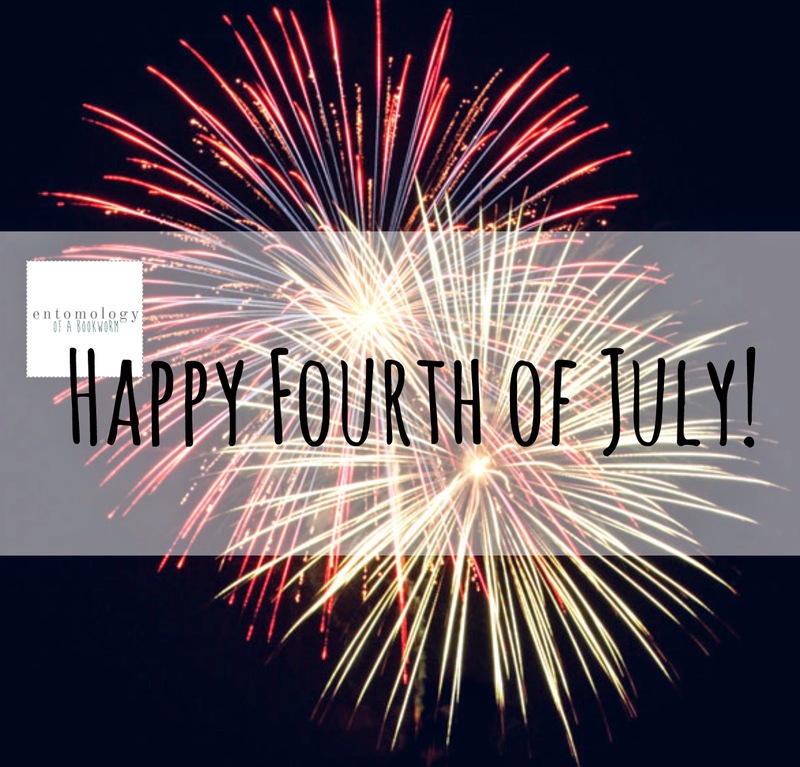 Happy Fourth to you! Hope yours was a good one! Hurricanes are rubbish -- I'm totally cranky that it's once again hurricane season. I don't even like hurricanes, the drink.